Consumers today expect quick and personalized customer service. They expect retailers to deliver a wider range of products, faster, through meaningful and targeted mediums. Omni-channel retail technology allows retailers to know exactly where their inventory is, to whom they can make it available and when it will get there, regardless of which channel is calling for it. This helps retailers to offer the best level of service to their customers. 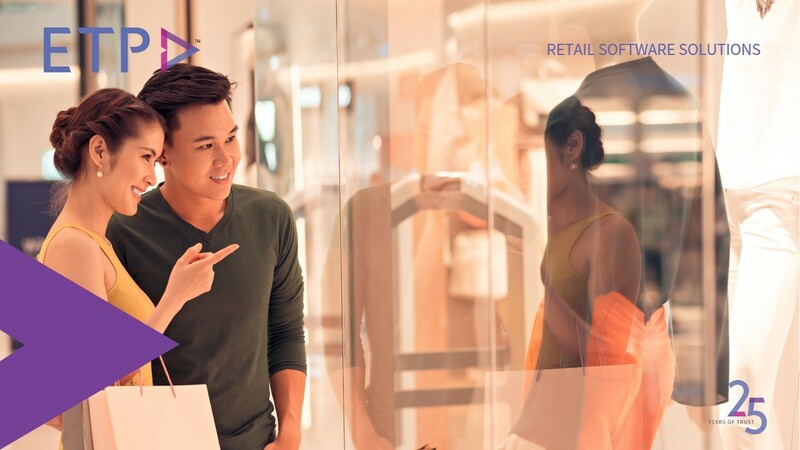 Retailers in Southeast Asia will continue to focus on ensuring their back-end supply chain operations are fully optimized and streamlined and are aligned and synchronized with their store/online operations and associated front-end systems. This will help improve product availability and order accuracy, reduce fulfilment costs, and improve service levels. Few retailers in Southeast Asia are currently offering next day delivery to customers, two-hour click-and-collect, or ship-from-store services. For this to be possible, retailers need to have a 360 view of their channels and maintain accurate demand planning. Omni-channel retailers with this level of insight into their inventory and customers will seamlessly control product, people and processes to dispatch and fulfil orders quickly and profitably. The increased use of instant messaging platforms and m-commerce in Southeast Asian countries will see more shoppers embracing social shopping. The next development will involve retailers using social channels to take customer orders. The retailers who succeed in this difficult market will probably be those who see social media as a viable retail platform. Big data analytics in retail has advanced immensely, making it possible to track customer transactions, online conversations and shopping habits in real-time. Through this, brands can understand better how to service their customers and engage them sustainably.